SWEETNESS OF SPRING SEASON – HAPPY SPRING! MONDAY, MARCH 20, 2017. SWEETNESS OF SPRING SEASON – WELCOME TO SPRING. 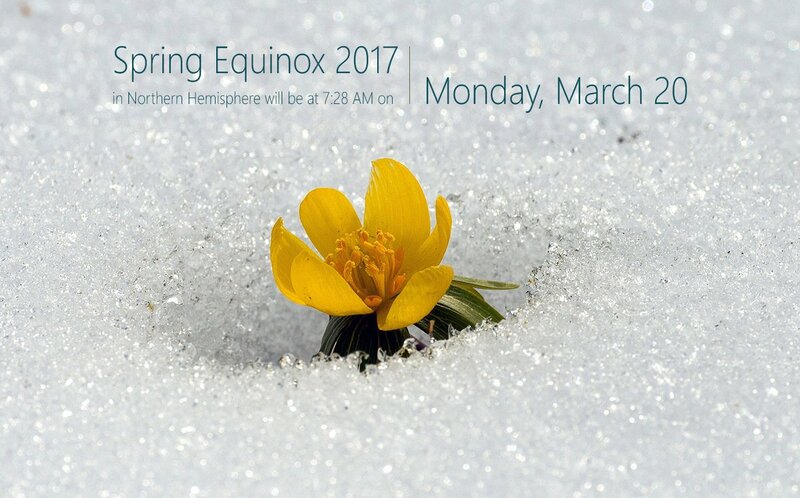 CELEBRATING FIRST DAY OF SPRING ON MONDAY, MARCH 20, 2017. 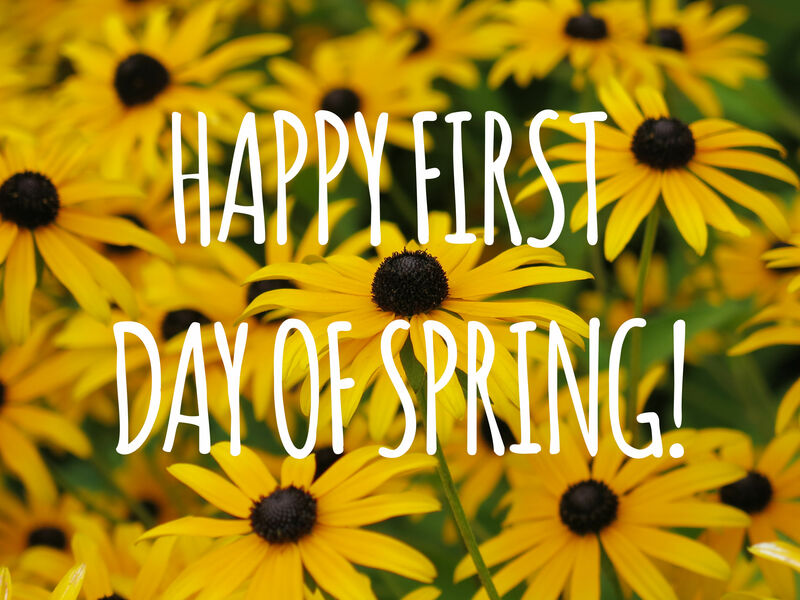 I am happy to celebrate First Day of Spring on Monday, March 20, 2017. 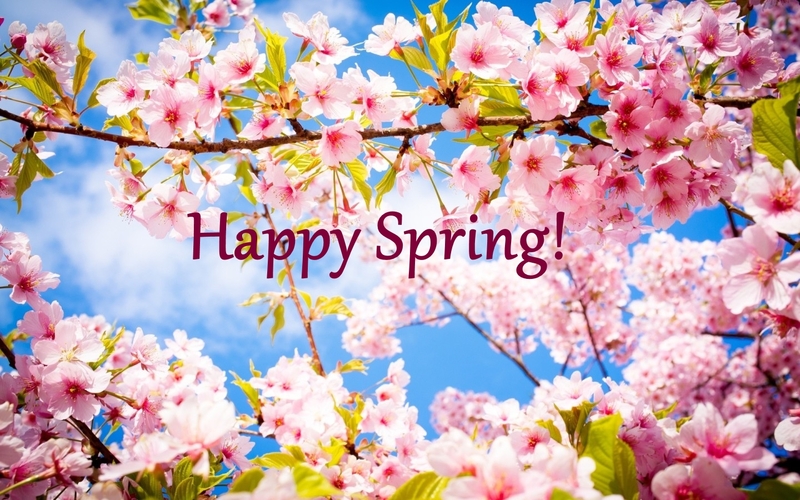 I wish all my readers, ‘Happy First Day of Spring’. SWEETNESS OF SPRING SEASON – WELCOME TO SPRING ON MONDAY, MARCH 20, 2017. EVERY CHANGING PHENOMENON IN NATURE IS OPERATED BY UNCHANGING REALITY. Every changing phenomenon in nature is operated by Unchanging Reality. Spring Season brings a change, and this change is possible for it is governed by Unchanging Reality. 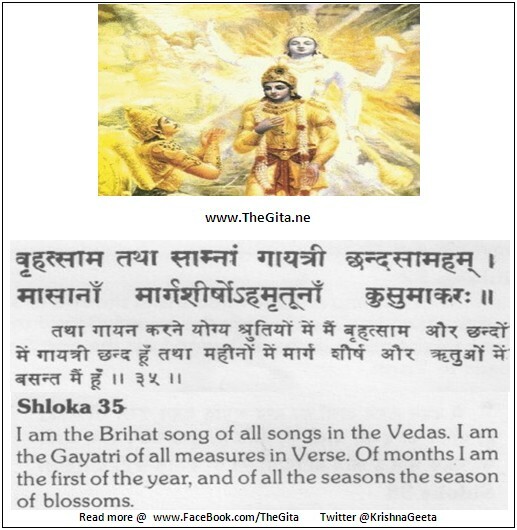 Indian tradition glorifies Spring Season for it symbolizes LORD MADHAVA, Lord of Seasons. SWEETNESS OF SPRING SEASON – LORD OF SEASONS – WELCOME TO SPRING. 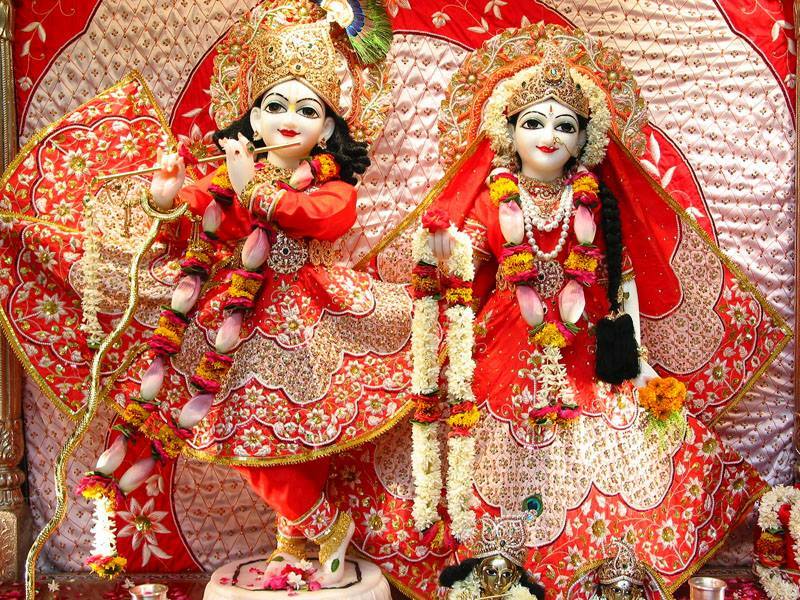 LORD KRISHNA AS MADHAVA SYMBOLIZES THE SEASON OF FLOWERS, SEASON OF JOY. SWEETNESS OF SPRING SEASON. SPRING SEASON USHERS ENVIRONMENTAL CHANGE THAT IS DIRECTLY EXPERIENCED BY MAN. 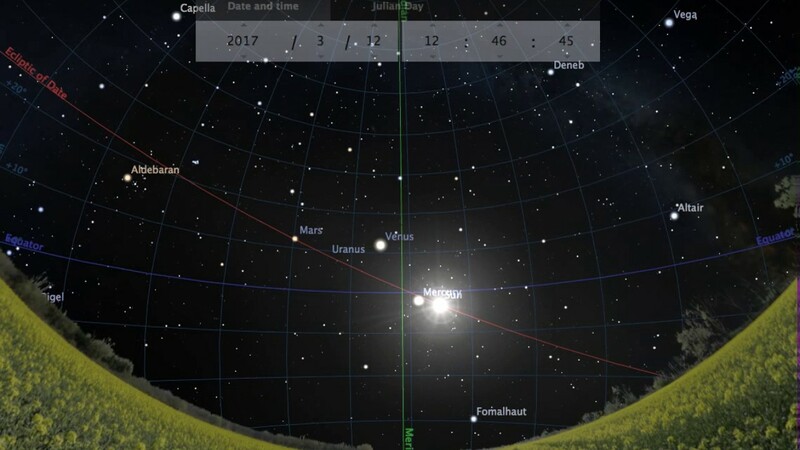 BUT, MAN PREDICTS THIS REALITY OBSERVING SUN’S APPARENT MOTION WITHOUT ANY CONCERN FOR SUN’S REAL MOTION OR REVOLUTION AROUND MILKY WAY GALACTIC CENTER. SWEETNESS OF SPRING SEASON – WELCOME TO SPRING ON MONDAY, MARCH 20, 2017. 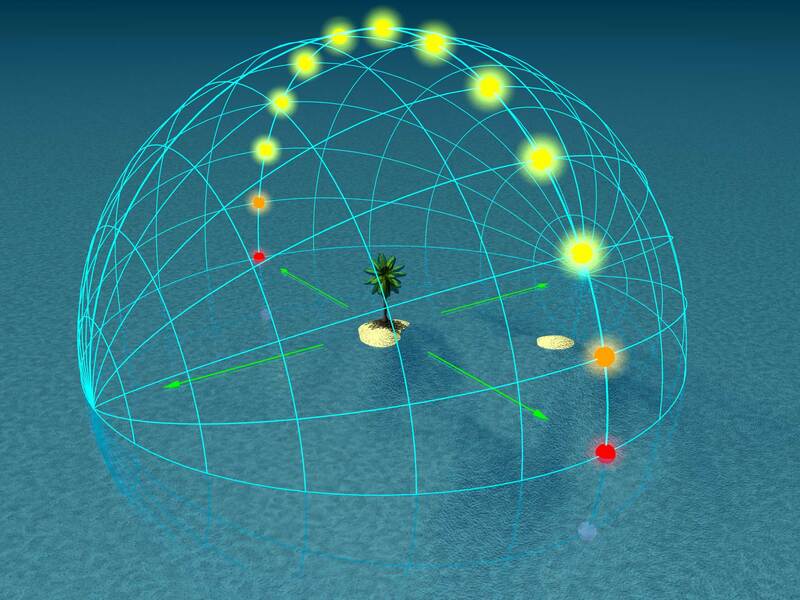 THE REALITY OF SPRING IS PREDICTED BY SUN’S APPARENT MOTION ACROSS EARTH’S SKY. SWEETNESS OF SPRING SEASON – WELCOME TO SPRING. 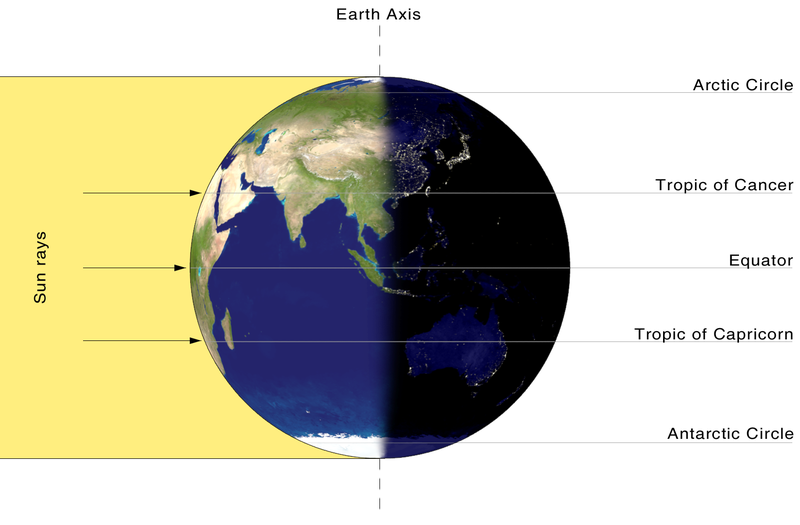 The Spring Season begins on Monday, March 20, 2017, Vernal Equinox, the day on which duration of Light and Darkness(Day and Night) are equal in all parts of the world. SWEETNESS OF SPRING SEASON – WELCOME TO SPRING. In Indian tradition, Spring Season is called ‘BASANT’, ‘VASANT’,’KUSUMAKAR’ or ‘MADHAVAM’. A chief, alluring feature of this Season is the flowering of plants. 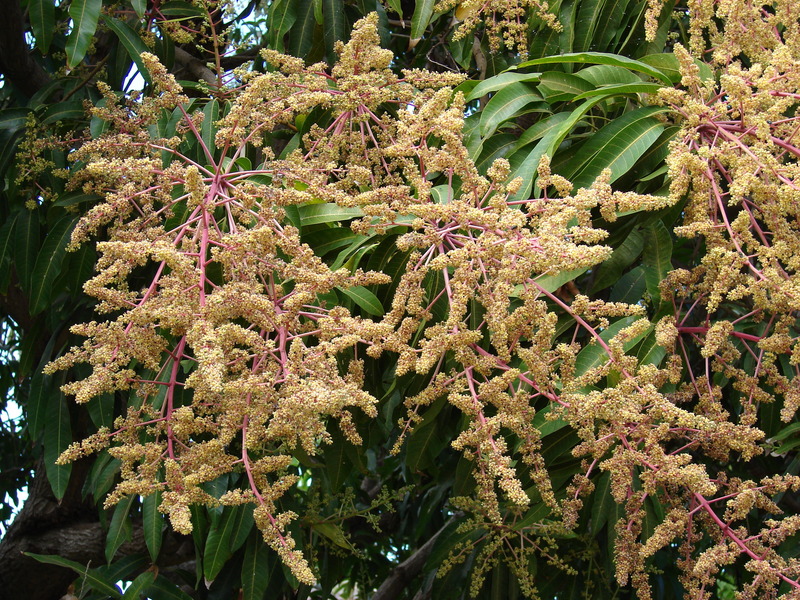 Mangifera indica, MANGO plant, native of India bears flowers and promises to deliver its sweet, and delicious fruits. The Spring Season is a time for rebirth, regeneration, renewal, and regrowth after a period of dormancy. Man derives a sense of joy and happiness when the plants start their growing process and quickly bear attractive flowers. It gives experience of ‘Sweetness’ which is called ‘Madhurya’ in Sanskrit language. It is manifestation of a creative process, or operation of a creative energy that makes human existence possible giving man the sensation associated with consuming nectar, honey, or sweet wine. In Indian tradition, this creative energy is personified as Goddess Madhavi, and Her consort is viewed as the Controller of the creative energy and is called Lord Madhava. Today, I would like to seek the Blessings of Lord Madhava and Goddess Madhavi to renew my creative energy that would guide me to express my thoughts using sweet words and to promote the well-being of all my readers and become a source of Happiness to all people who are in the pursuit of Happiness.